As a social phenomenon, Facebook could not help but become a juggernaut inimical to the private sphere it has so comprehensively colonised. Mark Zuckerberg’s response has entailed vigorous hand washing. 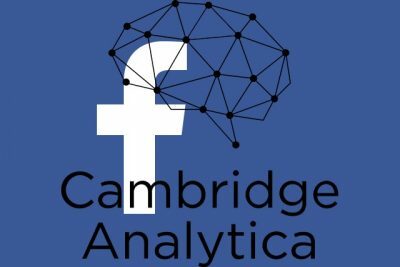 In 2015, he claims that Facebook had learned that Cambridge Analytica shared data from Kogan’s app. “It is against our policies for developers to share data without other people’s consent, so we immediately banned Kogan’s app from our platform”. Certifications were duly provided that such data had been deleted, though the crew at Facebook evidently took these at unverified face value. Not so, as matters transpired, leading to the claim that trust had not only been breached between Facebook, Kogan and Cambridge Analytica, but with the users themselves. Facebook, for its part, has been modestly contrite. His posted statement attempts to water down the fuss. Data protections – most of them, at least – were already being put in place. He described the limitations placed on the accessing of user information by data apps connected to Facebook friends. Featured image is from BetaNews.